Judge makes decisions on temporary issues such as custody/access, child support, spousal support, sale of property, financial disclosure, etc. In front of a Judge and parties to serve/file briefs; Judge acts as a mediator and helps the parties try to settle or narrow their issues and avoid a trial on those issues; Judge will provide input to the parties on the case. Parties present their evidence (oral testimony and documentary evidence) and Judge makes final decision based on that evidence. The vast majority of cases settle before the trial stage is reached. Trials and motions are unpredictable and complex. 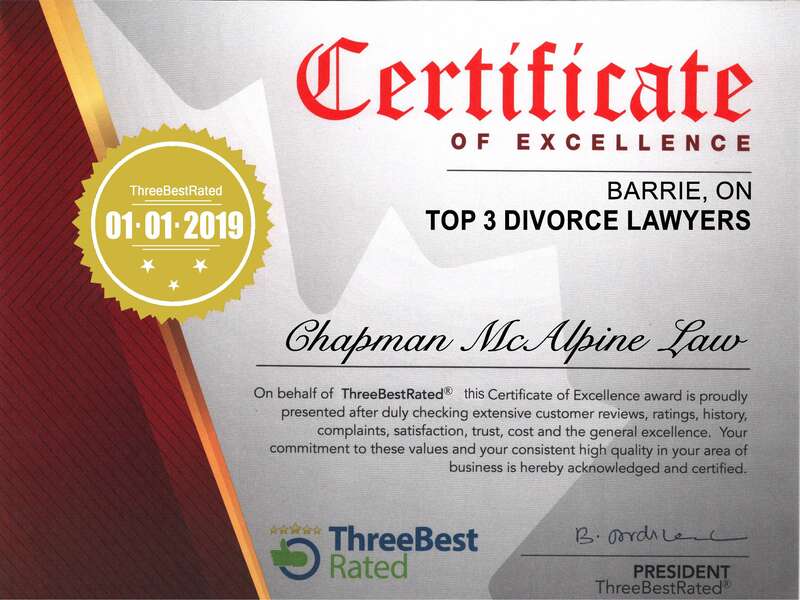 The lawyers at Chapman McAlpine Law have experience litigating in Court while making a good faith effort to resolve issues on a reasonable basis as early as possible in the court process.